The Grivel Roller S (small) is a roller carabiner designed for any climber who does a lot of hauling by creating a one-piece system. The Grivel Roller S halves the amount of gear needed to perform the same task, reducing the amount of gear needed for a haul, and creating a cleaner set-up. 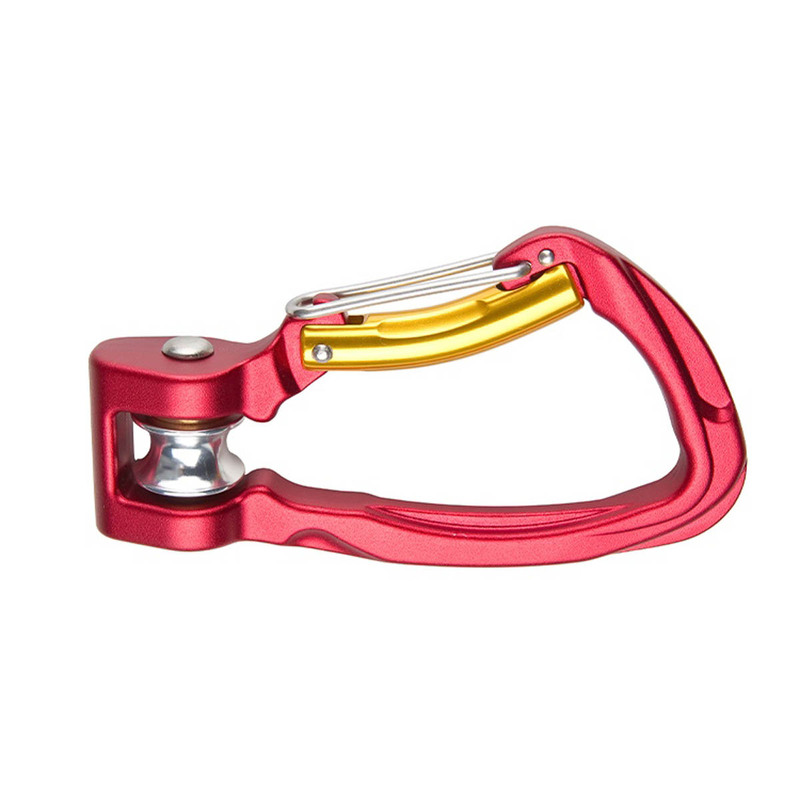 Useful for multi-pitch and big wall climbs, and for self or professional rescue.